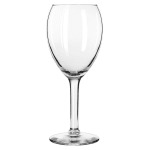 The Libbey 8412 wine glass has a 12-ounce capacity, allowing you to serve generous portions of red or white wine in a tall wine glass that makes a statement. 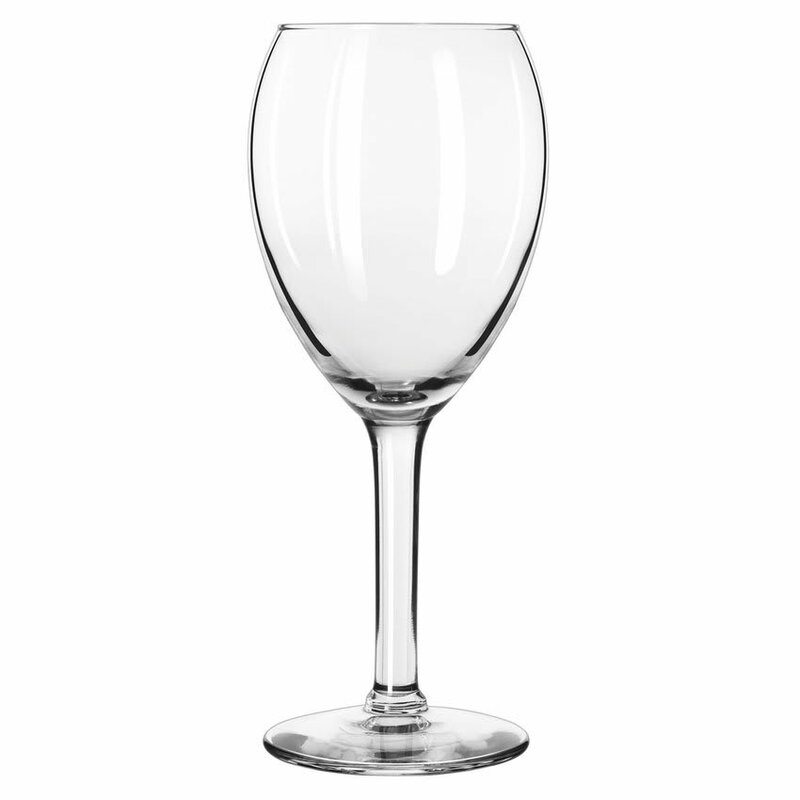 This wine glass from the Citation Gourmet pattern is designed with a large bowl that gently curves to meet a thick and elegant stem. The foot, which is three inches in diameter, provides stability to help prevent spills and breakage. This glass is covered by Libbey's Safedge rim guarantee, which is a lifetime warranty against chipping on the rim of the glass that may occur during normal use. Overall Dimensions: 77⁄8 in. H x 33⁄8 in. max dia. x 25⁄8 in. top dia. x 3 in. bottom dia.